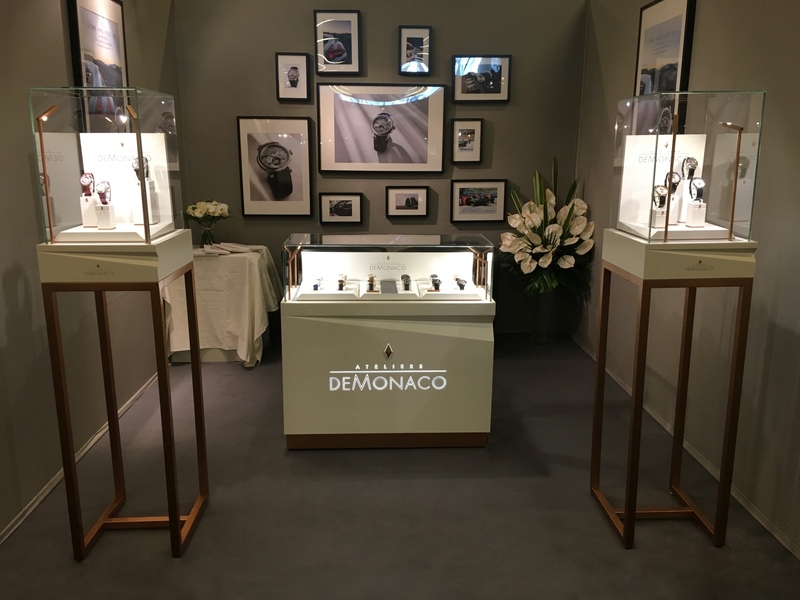 Ateliers deMonaco is delighted to participate in Top Marques Monaco 2018. The latest novelties of the brand are presented for the first time this year in Monaco. Feel free to visit www.topmarquesmonaco.com for more information about the event. This entry was posted in Events, Exhibitions, Fairs & Shows and tagged #watches, 2018, Ateliers deMonaco, blue topaz, cars, event, Glamour, H.S.H. Prince Albert II, Le Rocher, luxe, luxury, Monaco, Montres, motorcar, Pim Koeslag, race, Salon, SAS Prince Albert II de Monaco, Show, swiss made, timepiece, timepieces, top, Top Cars, Top Marques, Top Marques Monaco, top marques monaco 2018, vip, Voiture, watch.